For internships in IOM Country Offices, please send your application directly to the specific office for which you are interested in working. 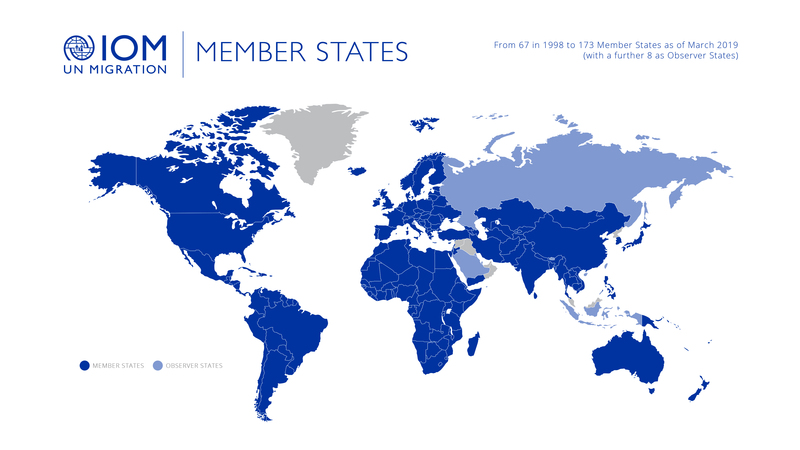 You can find the contact details of IOM country offices by selecting one of the countries on the "IOM Worldwide" box located on the below left side of this page. There is no specific time of the year for sending your application for an internship. Please feel free to register by submitting your profile here. Please do not forget to “release” your profile within the system for our review. We review profiles on a needs basis.